The church stands above the village of Winwick on raised ground, welcoming all who pass through. There is evidence that Christianity has been practiced on the site for over 1,000 years. Winwick is mentioned in the Domesday Book and the church is an integral part of the area's history and community. Our church re-opened last year after extensive restoration work needed after damage caused by the death watch beetle. You can read about the work our restoration page. We are still raising money to pay for the day-to-day running costs and future maintenance of the church, so if you would like to make a donation, we would be very grateful. If you would like to discuss the donation that you intend to make, please visit our donations page for contact details, or if you would prefer to donate online, please visit our Virgin Giving page for more information. 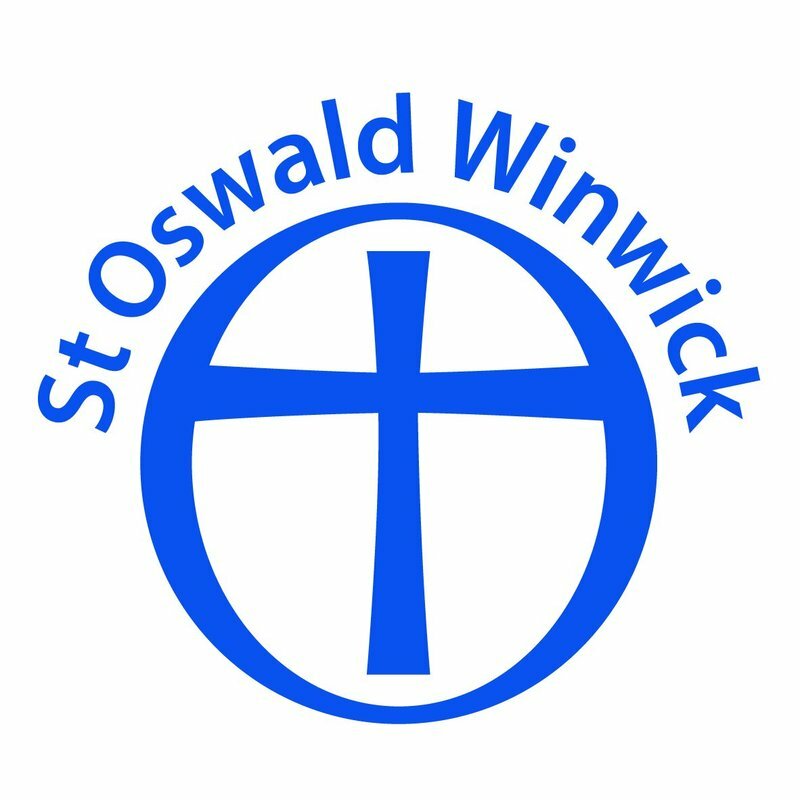 Please see the Services page for Holy Week services at St Oswald's. Check out our Events page for ways that you can get involved!